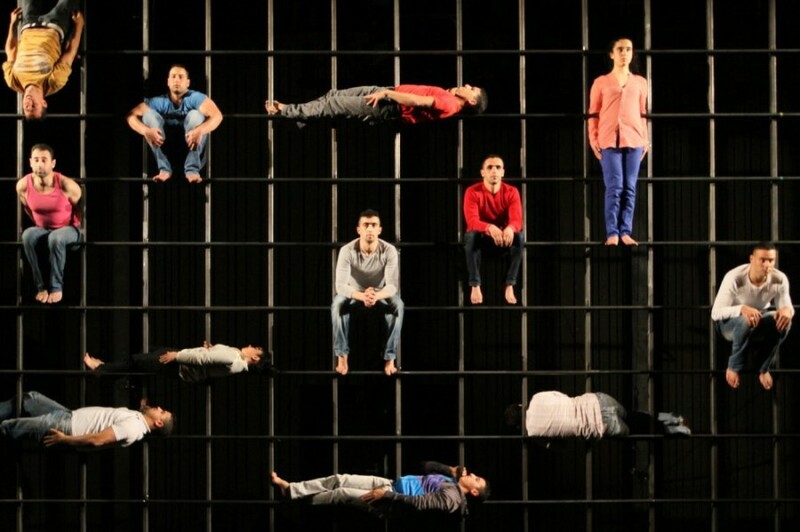 Following the success of Chouf Ouchouf in 2011 and Taoub in 2006, renowned French director Aurélien Bory has created a new show for the astounding Groupe Acrobatique de Tangier. Azimut is inspired by an eminent 16th century Sufi thinker whose grave has become a shrine to pilgrims and who is regarded as the patron saint of Moroccan acrobats. Azimut derives from the Arabic ‘As-samt’, meaning paths. Aurélien Bory has embraced the motif of return at the heart of this show: the idea of the return to Mother earth, a return where birth and death are intermingled. 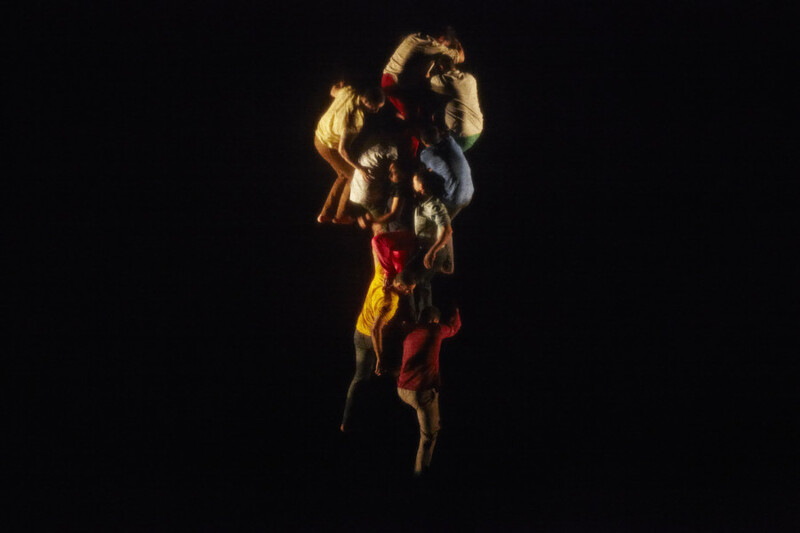 In Azimut, most of the action takes place far above the ground: the aerial skills of the acrobats give a twist to this politically charged piece. Discovered practising on their local beach by a holidaying producer, the Groupe Acrobatique de Tangier artists were hooked up with French director Aurélien Bory. Together, they produced their first theatre show, Taoub: a piece based on their family history (the performers are all brothers and sisters, cousins and uncles). They’ve since gone on to work with Zimmermann & de Perrot on Chouf Ouchouf: a fractured window onto life in Tangier’s old quarter. 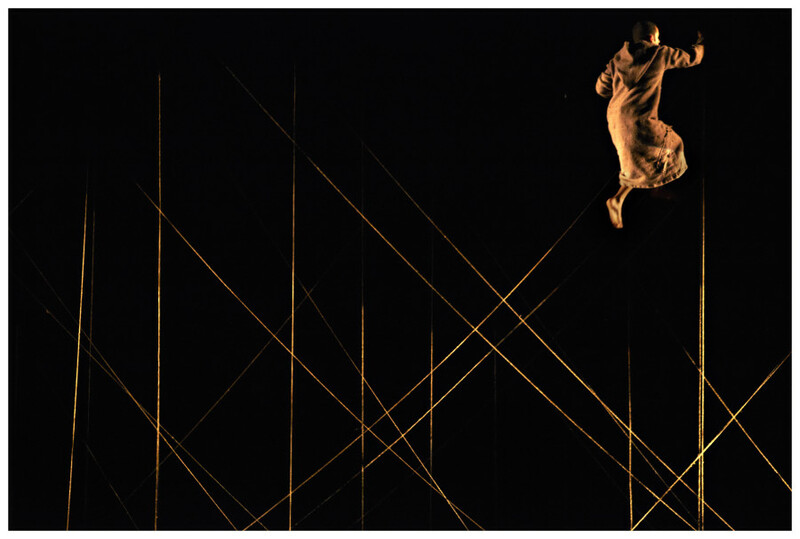 Whatever they do, the Groupe’s work is informed by the rough, vernacular style of acrobatics that’s been passed down from generation to generation. This journey, that started in 2003, has allowed the artists to shift from traditional to contemporary circus. They’ve mastered their acrobatic skills performing acts internationally and now they’re the voice of a ground-breaking Moroccan style. 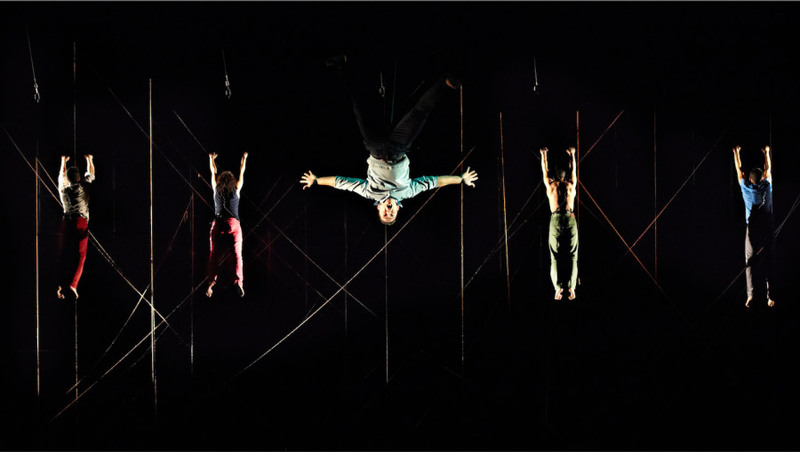 The renowned French director Aurélien Bory has been making work with circus artists for over a decade now; mostly under the banner of the company he founded with acrobat Olivier Alenda in 2000, Company 111. He has made a name for himself with a series of large-scale works that explore the properties of materials and spaces to create a living scenography; in Taoub the changing set was formed and re-formed from a single sheet of fabric. 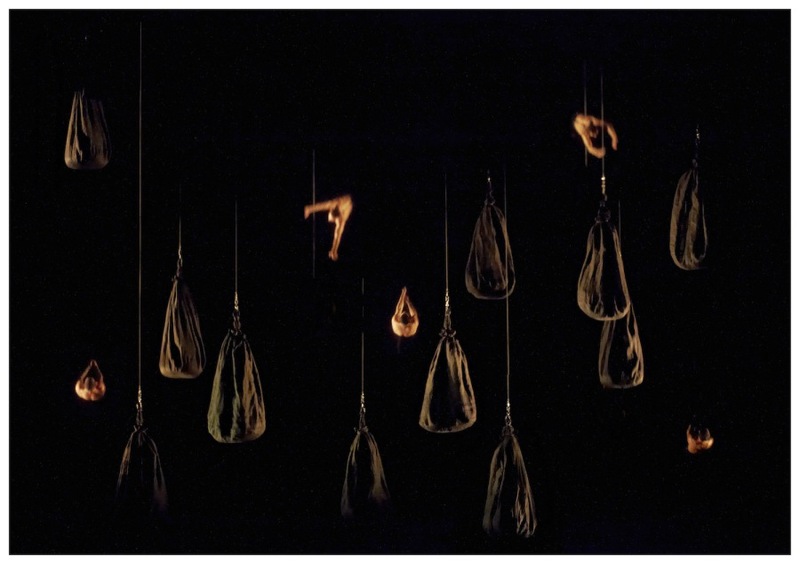 Working on the borders of theatre, circus and design, the unusual qualities in Bory’s work lie in a desire to take the qualities of a circus artist and gift them to an object or a space. Executive production: Grand Théâtre de Provence. Co-production: Marseille – Provence 2013, Compagnie 111, Scènes du Maroc, Les Théâtres de la Ville de Luxembourg, Le Grand Théâtre de Nantes, Le Volcan, CIRCa, Théâtre du Rond-Point, Agora, La Filature.